Insomnia is defined as the inability to obtain sufficient sleep; difficulty in falling or staying asleep; sleeplessness. Those who suffer from insomnia may find it difficult to fall asleep, and once they fall asleep, may find it difficult to stay asleep. They may wake up in the middle of the night (maybe multiple times), or wake up too early in the morning. In any case, those who suffer never feel like they’ve had a good, full night’s rest. If sleep disturbances persist three or more nights a week, they can begin to cause a multitude of problems, both physically and psychologically. Insomnia can decrease energy levels, reduce reaction times and may impair regular daytime functioning. 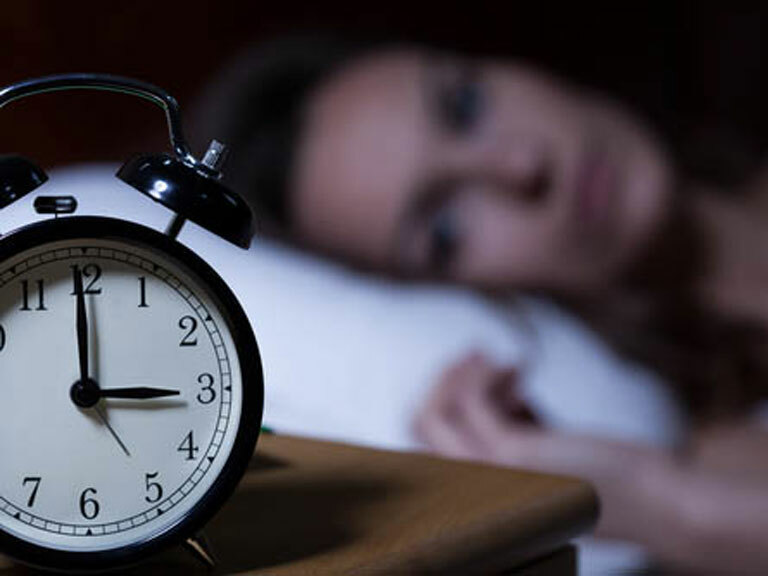 Physically, insomnia can also contribute to obesity and weaken the immune system, leaving those who are suffering from it more vulnerable to infection and disease. Psychologically, insomnia can undermine one’s performance at school or work, cause mood disturbances, increase irritability, contribute to concentration problems and can cause anxiety and depression. Transient insomnia - Symptoms last up to three nights. Acute Insomnia/ Short-term Insomnia - Symptoms persist for several weeks. Chronic Insomnia - Symptoms lasts for months, and sometimes years. The majority of these cases are side effects resulting from another primary problem. There are many possible causes of insomnia. 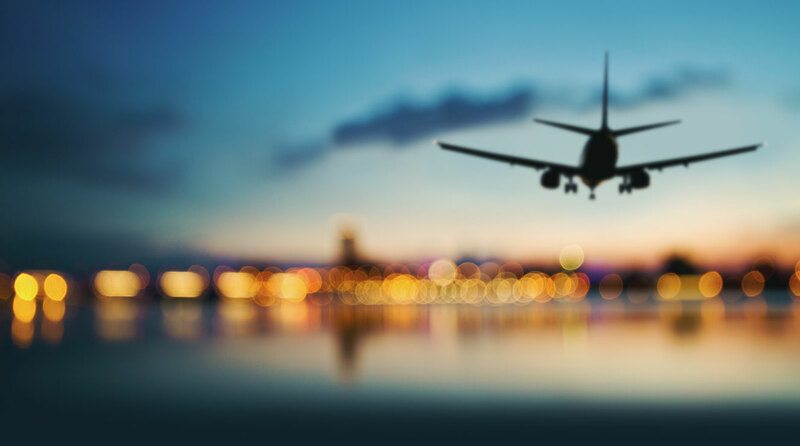 There are sometimes underlying medical conditions that cause chronic insomnia, while transient insomnia may be due to a recent event or occurrence. Research has shown that stress, anxiety, and depression are the most common causes. However, suffering from chronic insomnia also increases the risk of developing depression, a bit of a catch 22. Often, insomnia is due to some other cause, such as medical illness or poor lifestyle habits. Medical illness can disturb sleep, sometimes due to physical pain, the treatments used to help ease the pain or the emotional distress about that illness. Insomnia can also be the symptom of another sleep disorder like restless legs syndrome, periodic limb movements in sleep, and sleep apnea. Unhealthy/poor lifestyle and sleep habits can trigger insomnia, or they can make insomnia caused by another problem worse. Keeping an irregular sleep schedule, napping excessively, eating heavy foods or drinking caffeine or alcohol before bed can all have negative impacts on the quality and quantity of sleep. Some types of insomnia may dissipate when the underlying cause is treated. In general, insomnia treatment focuses on determining the cause. 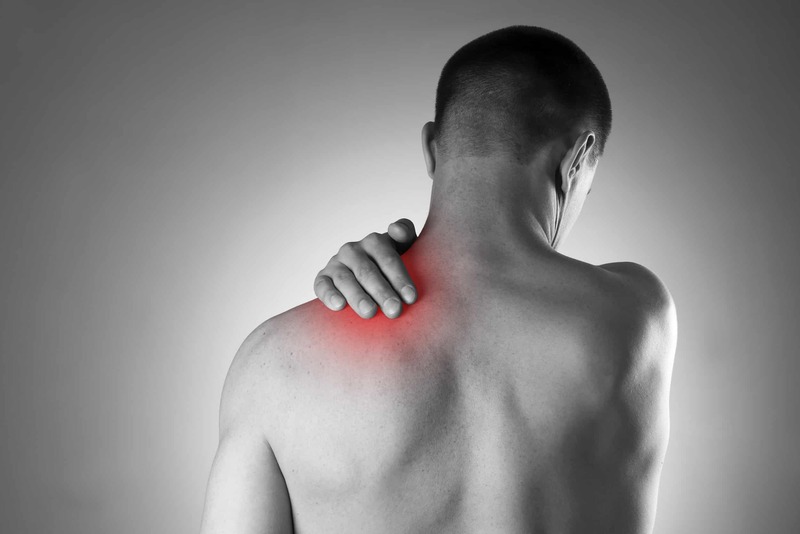 Once identified, this underlying cause can be properly treated or corrected. In addition to treating the underlying cause of insomnia, both medical and behavioural treatments may be used as therapies. Stimulus control therapy: Avoid watching TV, reading, eating, or worrying in bed. Set an alarm for the same time every morning (even weekends) and avoid long daytime naps). Can I Use Herbal Remedies? 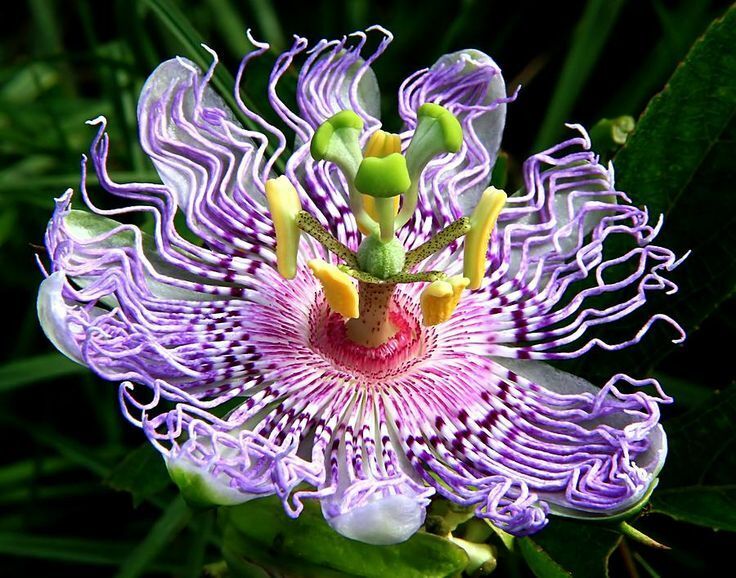 Passion flower: The tropical flower acts as a mild sedative—and, bonus, it tastes delicious. Try steeping it to make a sleepy time tea... Pascoflair contains 425 mg of this beautiful flower (the highest dose on the market) and helps to calm the mind in preparation for sleep). It works effectively in 30 minutes, with no hangover effect. Also one of the main ingredients in Neurapas balance, passion flower helps to calm the mind and balance mood as well as induce sleep. St. John’s Wort: The yellow, weed-like flower is commonly used to ease depression symptoms like anxiety and insomnia, and you can steep it to make a tasty tea. Just take care to avoid direct sunlight when you take the stuff, since St. John’s wort can make your skin more sensitive to UV rays. One of the main ingredients in Neurapas balance, helps to calm the mind and balance mood as well as aiding in sleep. Valerian: Like chamomile tea, folk practitioners have turned to the root of this flowering plant to easy anxiety and promote relaxation. And it works: According to a review of sixteen studies, valerian root is shown to help people doze off faster and sleep more soundly.. Also one of the main ingredients in Neurapas balance, helps to calm the mind and balance mood as well as aiding in sleep. Chamomile tea: Simple, delicious, and effective. 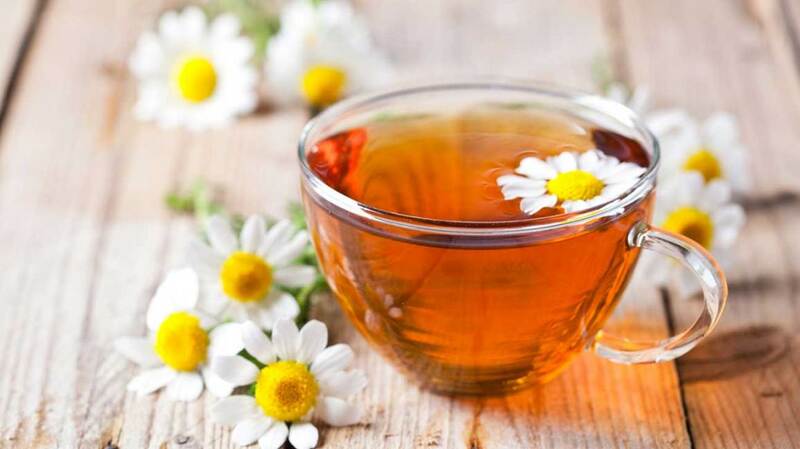 Chamomile tea has been used as a relaxation aid for centuries, but it’s more than just a folk remedy. One review found that the stuff acts as a mild sedative, helping to calm the nerves, reduce anxiety, and ease insomnia. Kava: The root has long been a favorite among Pacific Islanders for promoting relaxation. In fact, one analysis found that kava was significantly more effective at treating anxiety than a placebo, and some preliminary research suggests it could also help treat insomnia. Melatonin: You can find melatonin, the hormone that regulates your sleep-wake cycle, in tart cherries. Melatonin supplements can give you the same sleep-inducing benefit as eating a bowl of cherries. 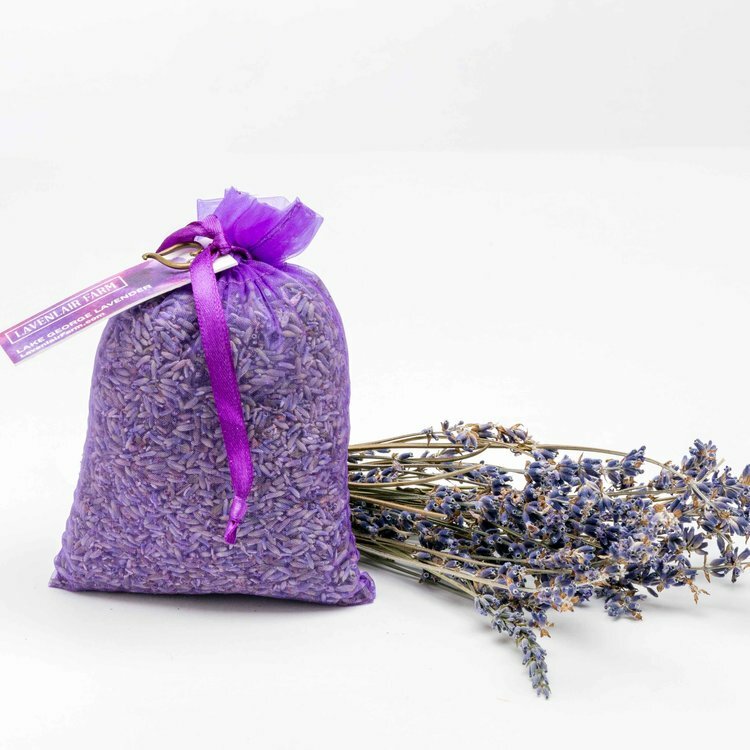 Lavender: You might not think so, but the scent of lavender can have a positive effect on your mood. Consider aromatherapy and filling your bedroom with the lavender scent to see how it calms and relaxes.